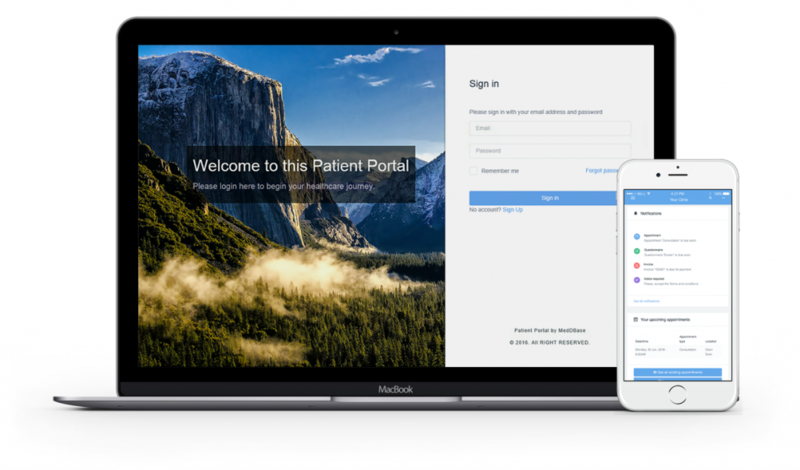 A fully integrated portal allows clients to manage their workforce and employees to manage their health records. The only fully customisable and automated healthcare contract management rule system designed specifically for occupational health. Grow your client numbers without growing your admin team. We are here to support your business. We offer dedicated support, training and offer implementation to drive efficiencies for your organisation and your clients’.